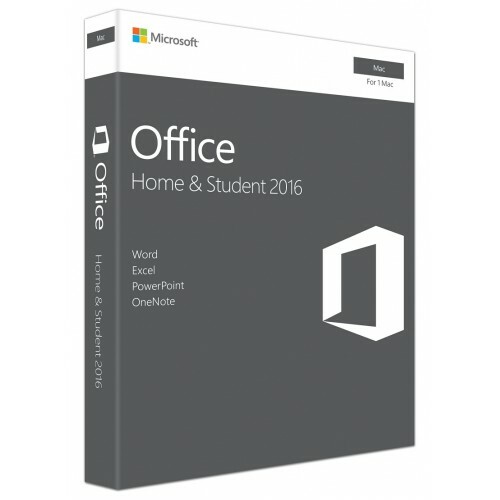 Word 2016, Excel 2016, PowerPoint 2016, and OneNote 2016. New themes let you choose the Office experience that’s right for you. the Colorful theme gives you a modern look that’s consistent across your devices. which shows you relevant information from the web when you’re reading an Office file. Use Read Mode for distraction-free viewing on any screen. So you can focus on your information. For greater insight, convert your info into a chart or table—in just two steps.